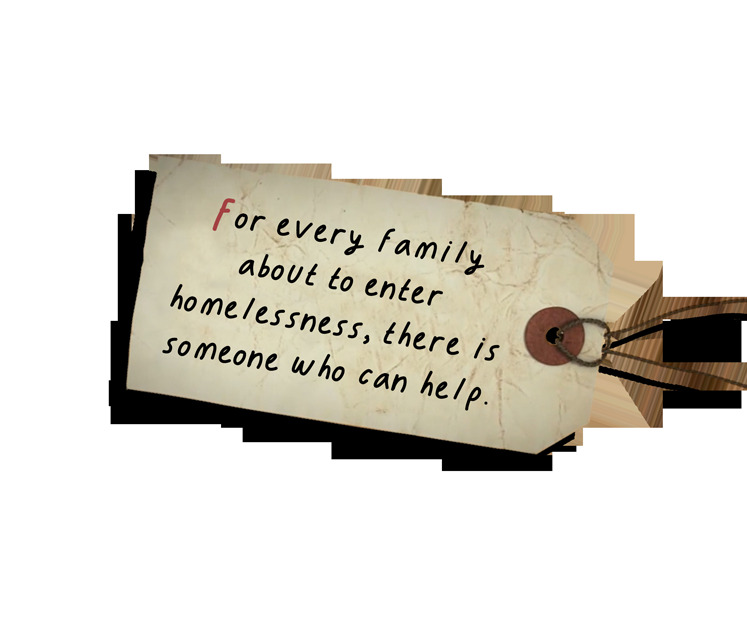 End family homelessness before it begins. be homeful. end homelessness before it begins. The Connecticut Coalition to End Homelessness is proud to bring you be homeful, a bold and innovative project designed to help Americans stamp out family homelessness for good. We understand that the most effective way to end homelessness is to never let it begin in the first place. Now we need your help spreading the word. Every year, generous Americans families roll up their sleeves to help struggling neighbors by volunteering at soup kitchens and holding drives for shelters. But shelters--- while important-- cannot offer the stability essential to a healthy, happy childhood. Only actual homes can offer children the security they need to grow, learn, and thrive. Our mission is to end homelessness one family at a time for the 1,000 families in Connecticut that experience homelessness in any given year. With Paddington™ as our official "spokesbear", we aim to remedy this by offering people in Connecticut and around the country tools to make a difference for families in need. Together we will raise funds to help struggling families stay in the comfort of home. We know what needs to be done to keep families facing homelessness out of shelter and at home, and now it's time to act. We welcome you to be homeful and invite you to join Paddington in a project that will end family homelessness in America for good. Paddington's encounter with homelessness didn't last long --- he quickly met the Brown family in London's Paddington Station. But 70,000 families across America struggle to find this same sense of comfort and security. Now the Connecticut Coalition to End Homelessness has partnered with Paddington to launch the be homeful project, a campaign to end homelessness before it begins. Kids around Connecticut are joining Paddington and the be homeful project in making a difference in the lives of children in our state. You can do your part to make sure a child like you can stay in the comfort of home this year. It's easy--- simply empty out a marmalade jar, decorate it with pictures that remind you of home, and hang a be homeful tag around the neck. Then try to be clever like Paddington and figure out how you can fill your jar with change. What do you really know about family homelessness? How much is fact, and how much is myth? Ready to take action? You can make a lasting change in the lives of families across America.